Catalyst for nation building by recognizing organizations to continue on the excellence journey. 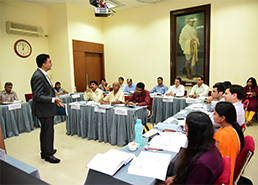 Understanding the IMC RBNQ Award Criteria a Complimentary Workshop for organizations on 24- 25 April 2019 at IMC Mumbai. 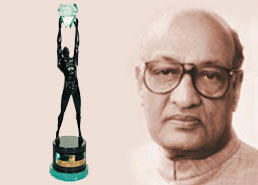 The younger son of Jamnalal and Jankidevi Bajaj, Ramkrishna Bajaj was essentially a product of the freedom movement. Brought up under the personal guidance of Mahatma Gandhi and Acharya Vinoba Bhave since his childhood, he participated in the freedom struggle. The IMC Juran Quality Medal was instituted by the IMC RBNQA Trust to recognize individual excellence on criteria articulated by Dr. J M Juran, the renowned Quality Guru. 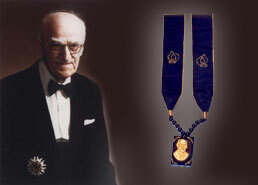 Send in nominations for the IMC Juran Quality Medal. Mr. Mukesh Ambani, Chairman & Managing Director Reliance Industries Ltd.